"Let us show you why we're the #1 solution to any and all painting and power washing needs in the Sunshine State! " "Our network of painting contractors and power washing contractors are all fully trained, licensed, and insured to complete projects of any size and any specification." "The Lucio’s Painting contractor network is made up of the best Florida residential and commercial painters available and is large enough to allow for nearly any busy schedule to be attended to. " "You’re invited to speak to members of Lucio’s Painting contractor network for absolutely free with no obligation to hire! These professionals will provide you with a comprehensive at-home estimate at your convenience. " 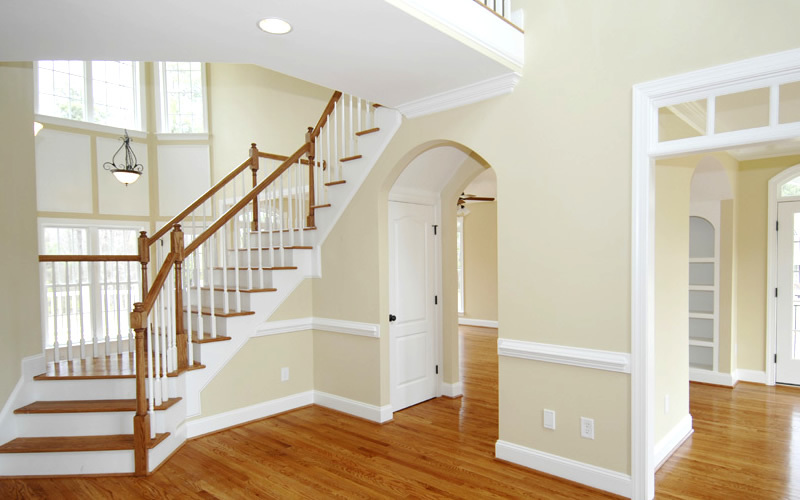 The rooms in your home that look tired, boring, or just out of place can be given a brand new life with a simple treatment by our knowledgeable, professional interior painting specialists. Everything from trim work to an all new interior color palette can be performed quickly and affordably, leaving you to sit back and enjoy your new surroundings. Deep cleaning your home's exterior doesn't have to be a lengthy, painful experience anymore! Let the trained pressure cleaning contractors in our contractor network make your home's siding, roof, driveway, deck, porch, or sidewalk look its best while also protecting for years to come. 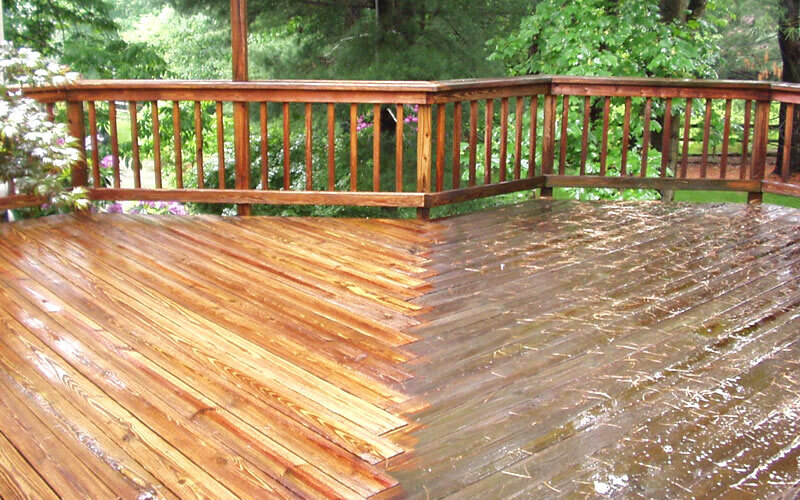 You'll be amazed what a professional power washing can do. Exterior house painting is the most visible way for homeowners to improve the look of their property without breaking the bank. 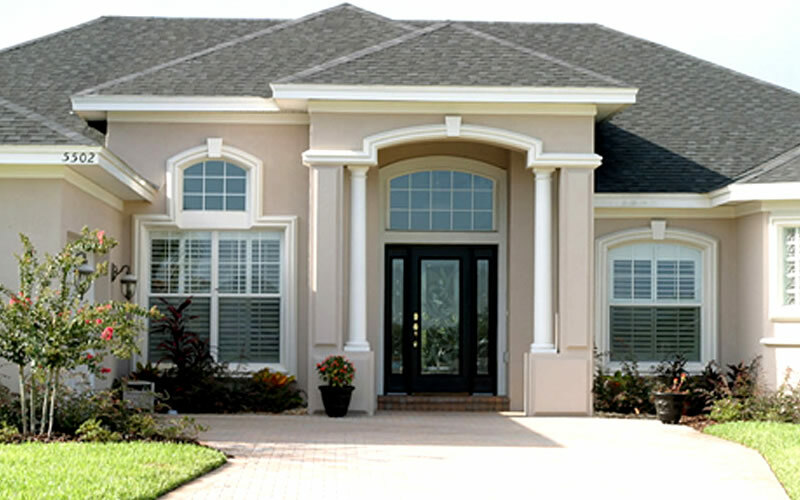 The exterior painting contractors we connect you to are skilled in painting projects on every siding material, in every color, and in nearly every scale of work, meaning that your personal exterior painting project will be sure to end with beautiful results. © 2019 Lucio's Painting Co - All rights reserved.